Sally Glick is a Principal of the Firm and the Chief Growth Strategist at Sobel & Co. In that role she is responsible for the development and implementation of the firm's branding, marketing communications and functions as an ambassador to the community, driving their business development strategies. To kick off 2018, Sally was elected as the Vice-Chair of the NJ District Export Council. But 2017 was a really exciting year for her. On April 6, 2017 she was inducted into the NJ Business Hall of Fame. Commerce and Industry Association of NJ also announced she won their Chairman's Outstanding Leadership Award. She was honored by NJBIZ in 2016 with their Lifetime Achievement Award, one of the most prestigious recognitions of her career and that year was also the recipient of NJ BIA's NJ Inspiration Awards recognizing women for their leadership, innovation, philanthropy and dedication to the advancement of others. Sally serves on local and national boards including being the President of the NJ chapter of the Association of Corporate Growth. She is a member of the Feliciano Center Board of Advisors and is a board member for Commerce and Industry Association of New Jersey (CIANJ). She serves on the Morris County Chamber of Commerce Members' Council and their nonprofit committee where she co-chairs their annual nonprofit conference. 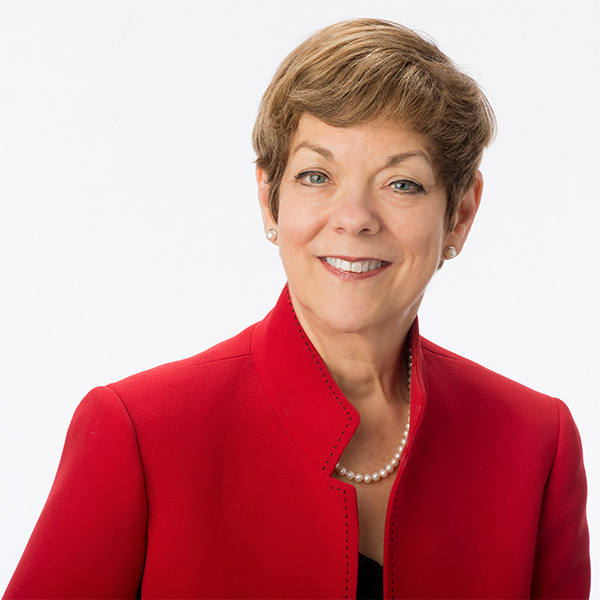 She is on the board and executive committee of the Center for Nonprofits and serves as the chair of the Fairleigh Dickinson Center of Excellence Advisory Board and co-chair of the FDU annual Women in Nonprofit Leadership conference as well as being an instructor in their Center for Excellence nonprofit certificate program.